So in a rather unexpected flurry of creativity a few weeks ago, I wrote and recorded a new tune. 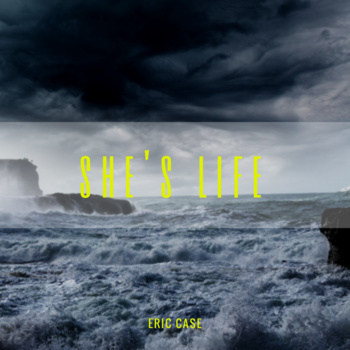 It’s called “She’s Life”, and you can find it here (along with some of my earlier stuff). I know that paying for music is really so, like, 1994, but I’d appreciate whatever you feel you could spare. (It’s only one song, I know). There’s a lot of worse things you could do with $1, after all. So I hope you enjoy it, and share it with friends and family. Here’s the really crazy part: there will probably be another new tune in 3 weeks or so. This entry was posted in art // music, personal and tagged art, creativity, music, songs. Bookmark the permalink.